Bootleg: Landmvrks live at Espace Julien! Marseille, France based Metallers Landmvrks have released a live version of new track “Blistering”! The song features on their recently released album “Fantasy” and this cut was filmed by Nicolas Exposito at Espace Julien while being mixed by Florent Salfati at Homeless Records. Filmed at I’espace Julien in their home town of Marseille France, here’s footage of Landmvrks performing “Winter” from 2016’s “Hollow”. The band dropped new album “Fantasy” last week via Arising Empire (check out our review!) 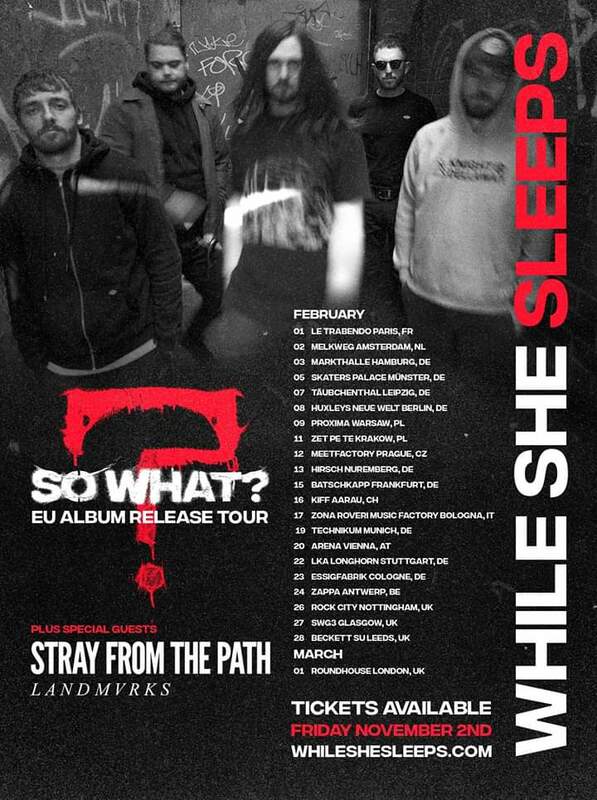 and will join While She Sleeps and Stray From The Path upon our shores in February! NEWS: Landmvrks want to sample “The Worst of You and Me”! 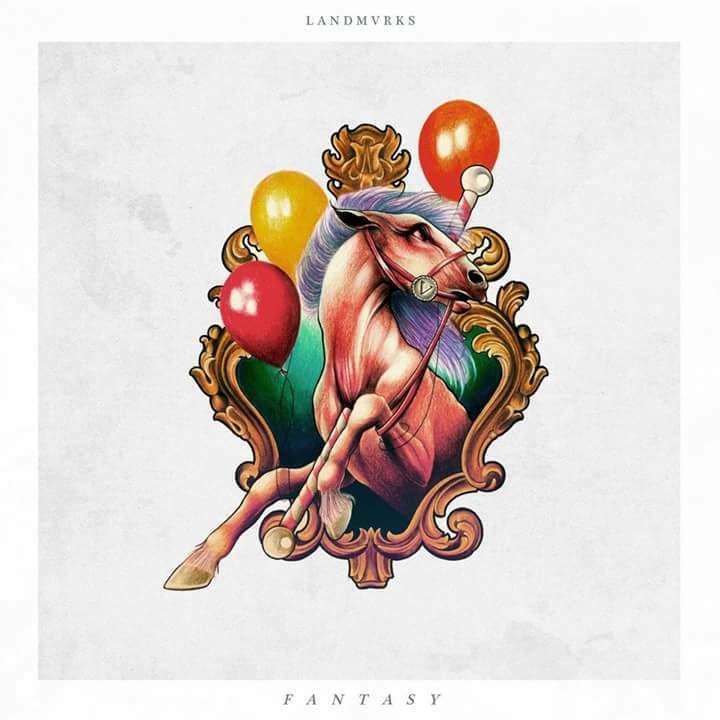 French Metallers Landmvrks have new album “Fantasy” complete with Artwork That Should Not Be arriving via Arising Empire on 2nd November! The band have released new single “The Worst of You and Me” today complete with Nu-Metal inspired lyrics. The band are widely expected to join Novelists on their next European tour run. With new album “Fantasy” appearing via SharpTone Records on 19th October, French Metallers Landmvrks have released a music video for single “Reckoning”. The song features guest vocals from Aaron Matts of Betraying The Martyrs fame and the album can be pre-ordered here. Yes, the cover art is firmly in the “out there” category. NEWS: “Blistering” new single from Landmvrks! Hailing from Marseille France, Arising Empire signed Metalcore crew Landmvrks will be releasing their second album “Fantasy” on 19th October with pre-orders available here. New single “Blistering” is out now! The album will be the bands first as a quartet, having partep ways with second guitarist Thomas Lebreton in 2017.